Once I saw this, I was forced to wonder if I’ve been using Pringles wrong my entire life. 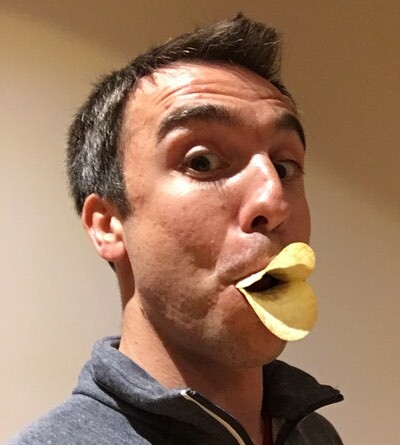 I contemplated how else one might make use of Pringles, and came up with a brief list. 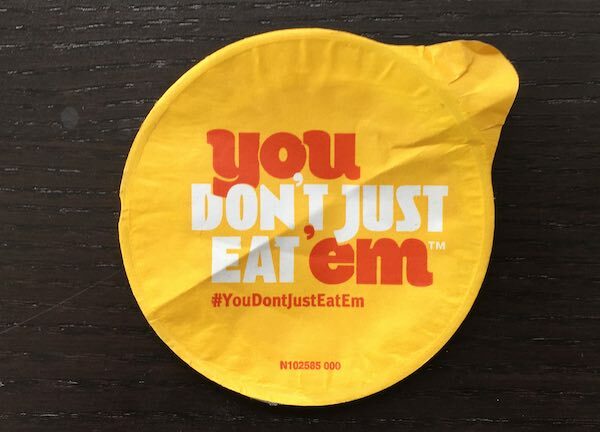 I recognize that even mocking this ad campaign is enhancing the mindshare of Pringles, and thereby playing right into the hands of the Kellogg Company, but so it goes. You use ’em to duck yourself. You use ’em in the bedroom. I don’t know how, and I don’t wanna know how, but rule #34 ensures that someone has found a no–doubt–deeply–unsettling way. Frankly, that’s immediately what I assumed this meant, and I was fairly grossed out. You share one with that dog who’s sitting patiently at your feet. You eat ’em, then you digest ’em, then, well, you deposit ’em into the sewage system. Ultimately, however, the results of a Twitter search for the hashtag “#YouDontJustEatEm” prove that people mainly do two things with Pringles. First, they eat ’em. And second, they tweet to ask just what the hell else folks are doing with ’em.